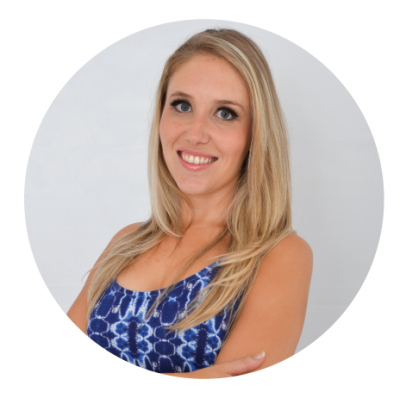 As a certified health coach, I am passionate about people and helping them to feel empowered to make behaviour changes in their lives. Through active listening, empathy and compassion, I facilitate change in my clients. My clients and I work together as a team to understand the emotional, behavioural, physical, nutritional, exercise and lifestyle factors that may influence their weight management goals. I do not take on the role of expert, rather a support system, health educator and active partner in helping my clients in unlocking their potential and reaching their goals. Apart from being a certified ACE Health Coach, I also have a BA (Hons) Psychology from University of South Africa. In addition, I was a counsellor at the South African Depression and Anxiety Group for 3 years 2012-2015. Ilana is currently completing her MSc Health Psychology from Aston University, Birmingham UK. My interest in the fitness industry began roughly 19 years ago when I decided to take up weight training to improve my martial arts. The first workout was all it took and I was hooked. From there I wanted to learn as much as I can about training and nutrition to improve my own performance. I sucked up any information I could find on training and nutrition at the time and made progress in leaps and bounds as I applied my newfound knowledge. This soon led to training friends and helping other people in the gym as everyone wanted to know my “secret”. Seeing the positive results training and proper nutrition had on me and everyone I helped fueled my desire to help even more people and the personal trainer in me was born. 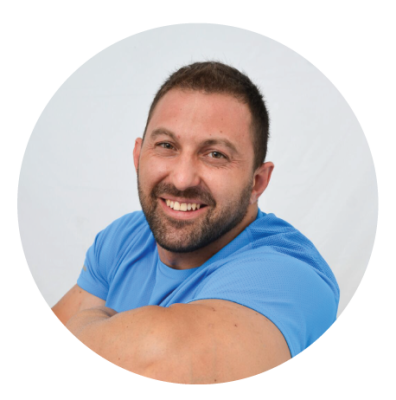 I started my own personal training business, Bodysynergy, in 2007 and decided to focus on making personal training more accessible by offering mobile and online personal training. I continually strive to improve and expand my service offerings to make personal training more accessible to people all over South Africa and the world. At the same time I hold myself to a high standard of service and pride myself on my work ethic. I aim to never let “Good-enough” be good enough. With my extensive 20 years plus experience in the fitness industry and my professional qualifications you can be sure of a knowledgeable trainer and the very best professional service.